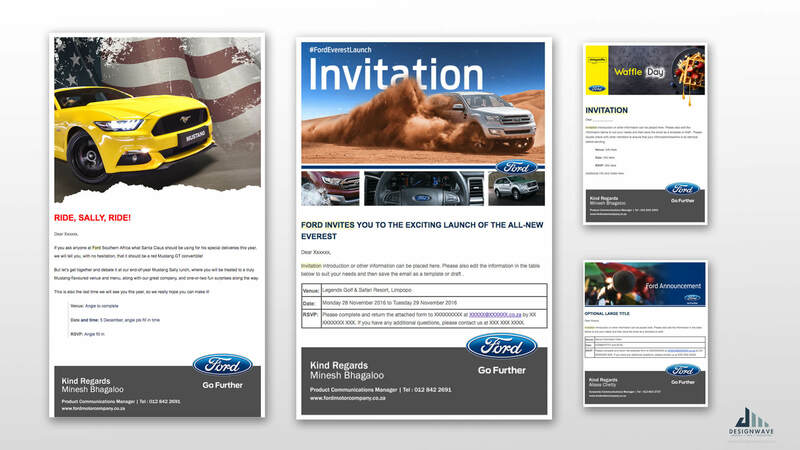 Designwave worked together with Meropa Communications over a period of a few years creating visual themes and materials for event launches for Ford (as well as other brands and organisations that included Boeing, City of Joburg Tourism and more). 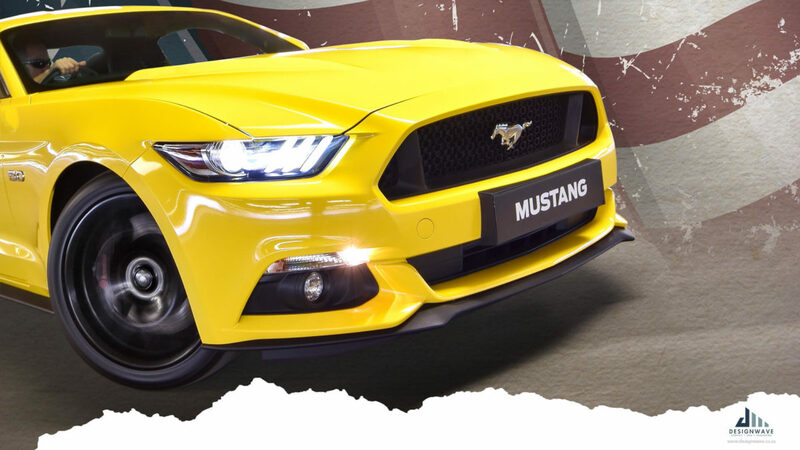 Each project would generally include the creation of an overall visual theme for the event, followed up with the creation of e-invites, menus, name badges, signage and so on. Designwave also provided out-of-the-box thinking for alternate solutions for certain logistical problems that were presented, especially in the case of creating easy-to-use, modifiable e-invite templates that could be utilised without any additional software or knowledge.